India's second largest IT services firm Infosys Ltd will invest $3 million (around Rs 20 crore) in WHOOP Inc, a US-based startup that offers performance optimisation solutions for professional athletes and sports teams, as per a stock market disclosure. This would be the second such investment in as many weeks out of Infosys' $500 million Innovation Fund that seeks to back startups around the world. The transaction is expected to close later this week. Infosys said it would pick under 20 per cent stake and the investment is part of WHOOP's Series B funding round. It did not say, however, if WHOOP has extended the size of its previously disclosed VC funding. In September, WHOOP had said it has raised $12 million in Series B funding round from Two Sigma Ventures with participation from Mousse Partners, Accomplice, Promus Ventures, Valley Oak Investments and NextView Ventures. 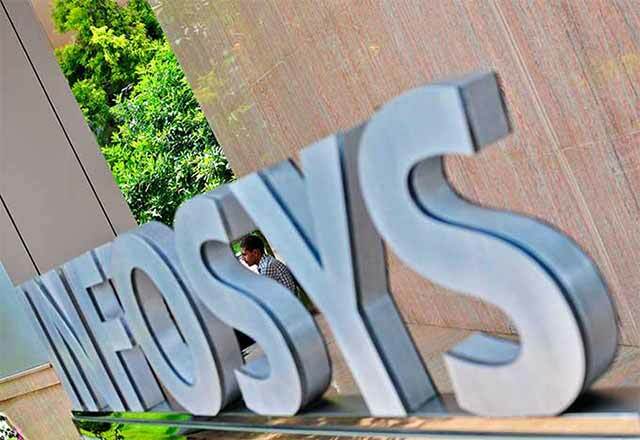 WHOOP's performance optimisation and analytics solution is of strategic importance to Infosys in the professional team sports and connected wellness markets, the IT company said on Monday. WHOOP was founded in 2012 by Will Ahmed, John Capodilupo, and Aurelian Nicole, all of whom are Harvard University alumni. The startup makes tech wearables, such as a wristband, that help athletes monitor their performance by measuring their heart rate, ambient temperature and other key metrics. Bangalore-based Infosys is actively scouting for companies working on innovative technologies. Earlier this year, it had announced a $500-million Innovation Fund, earmarked for investments in the growth of disruptive new technologies. It had also stated that it will be investing in companies that develop innovative technologies on automation, Internet of Things (IoT), and artificial intelligence (AI). The Innovation Fund has also made investments in cleantech startup Airviz , strategy and implementation services provider ANSR Consulting and Nova, which is a spin-off from DreamWorks Animation, an animation technology and animation film producer. Last week, Infosys picked up minority stake in CloudEndure, an Israeli startup that provides cloud migration and cloud-based disaster recovery software, for $4 million. It has also VC fund Vertex.